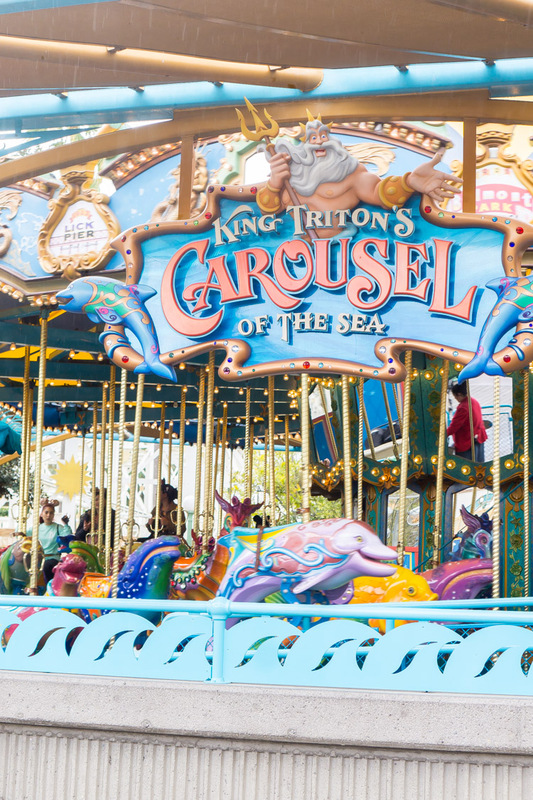 Disneyland Resort has rides for visitors of all ages from preschoolers to grandparents! 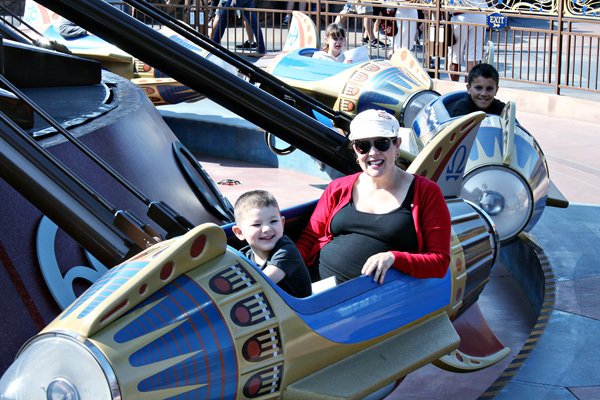 Our preschooler Traveling Mom, Britni, has put together a guide to all of the rides at Disneyland that everyone can ride regardless of height or age. It’s the ultimate list of Disneyland rides for all ages! 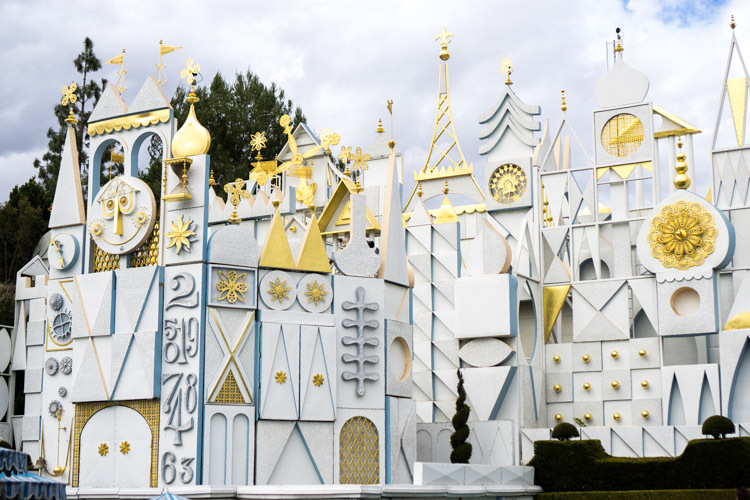 What Makes These the Best Disneyland Rides? 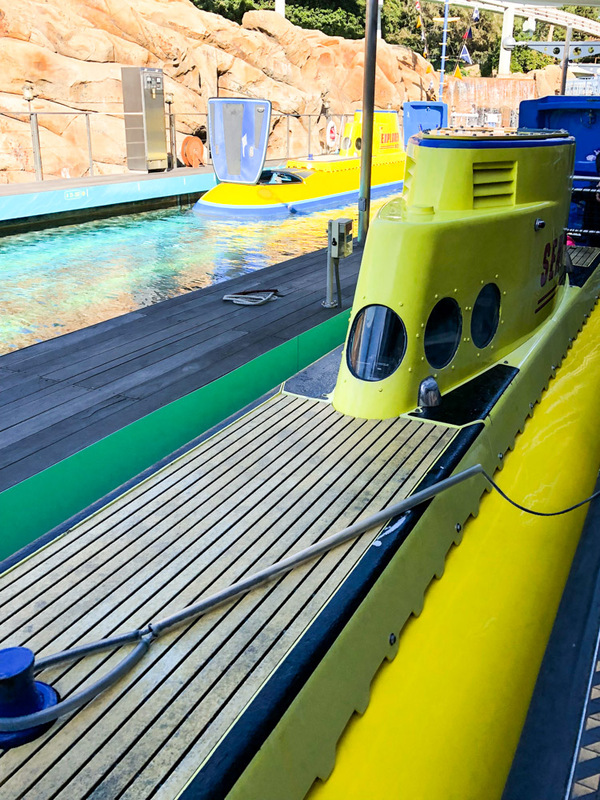 One of the best things about the rides at Disneyland is that there is really something for everyone, whether you’re looking for thrill rides, themed rides, and even water rides! I’ve been to Disneyland four times in the past year with various groups of people – kids, adults, kids who love rides, adults who don’t. You name it, and I’ve probably visited Disneyland with those people. 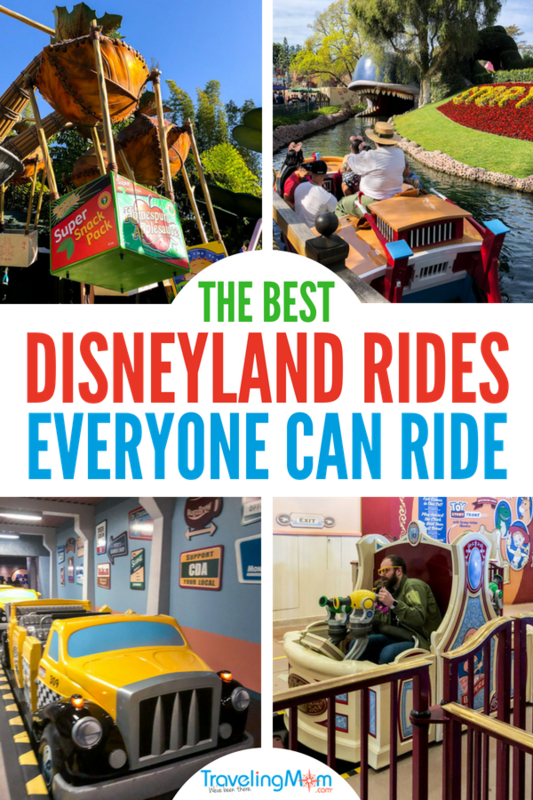 Based on my visits, I put together what I consider the best Disneyland rides for everyone – grandparents, kids, and everyone in between! When putting together this list, I took into consideration three main things – height limits, scare factor, and comfort factor. If anything had a height limit (at all), was too scary for young kids, or wouldn’t be comfortable for young kids or older adults, it didn’t make the list. 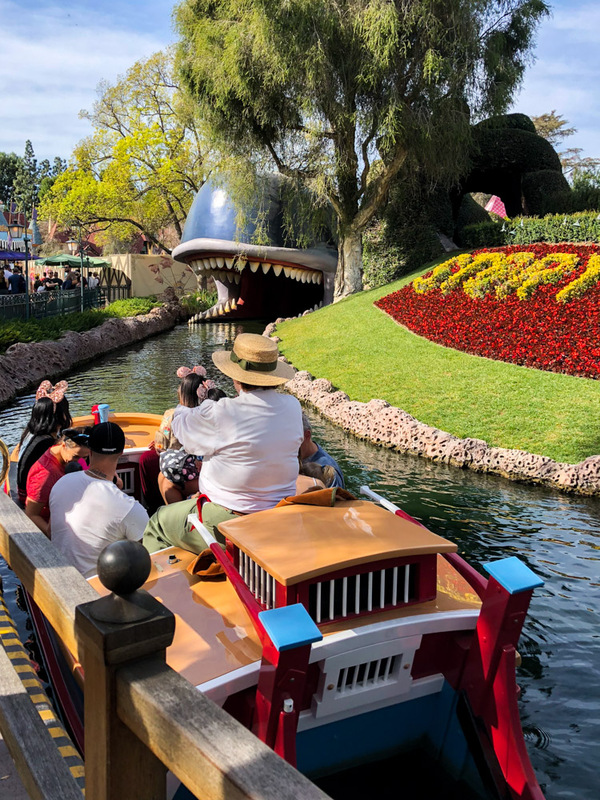 The only exceptions are included in a “ride with caution” list for Disneyland – rides that I personally love and recommend riding but that might be a tad bit scary for the littlest kids. Since standing in line with young kids and older grandparents isn’t fun, I’ve made a note on this list which rides accept fast pass and which ones don’t. 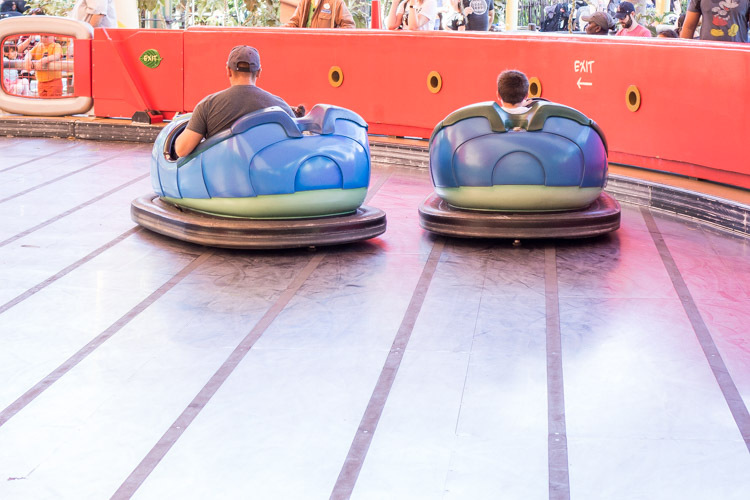 Since Disneyland offers fast passes for fewer rides than Walt Disney World, you may still want to ride some of these rides and just use these ways to entertain kids in line instead of skipping them altogether. Anything in the lists below that is marked with a * has a fast pass option available. I always recommend getting MaxPass to make the most of your fast pass selections. There are way more rides at Disneyland than there are at Disney’s California Adventure, so I’ll start with that park. 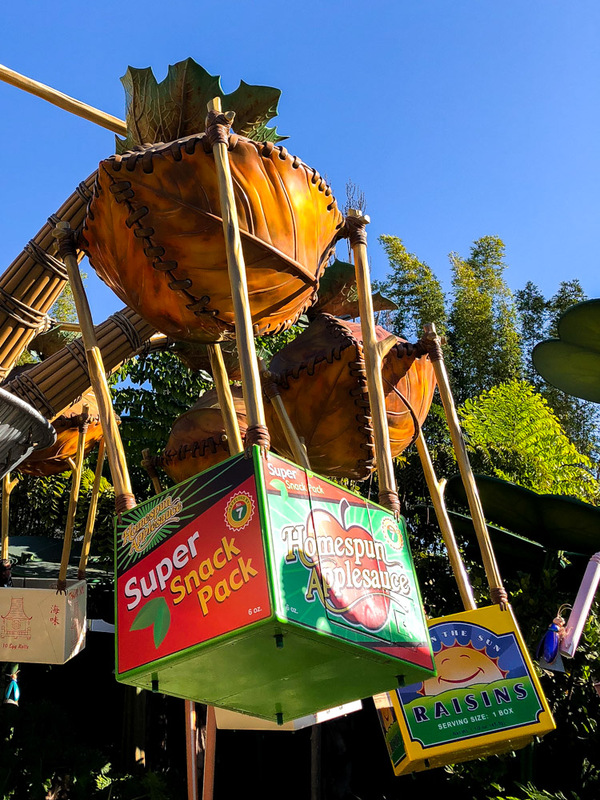 There are also tons of great shows at Disneyland, not to mention amazing Disneyland snacks to try, if you can’t find enough rides to fill your day. 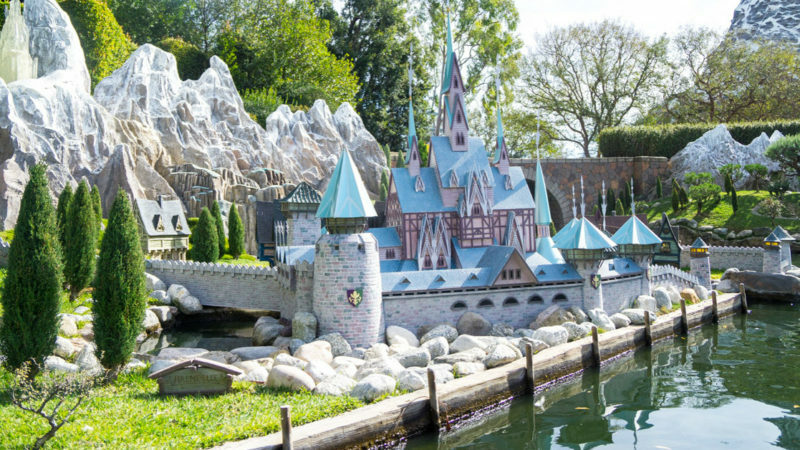 There are a handful of Disneyland rides that would be okay for all ages other than they are a bit frightening and dark. I’ve included those in their own list here so you can make a judgement call based on your child’s maturity when it comes to movies and rides. If you’re concerned about any of these, I highly recommend searching YouTube for ride videos to watch the ride in full before you go. Haunted Mansion* (New Orleans Square) – if your kids like ghosts then go for it. It’s one of my son’s favorites! It’s more Disney spooky than scary. The version during the Disneyland Halloween Party is less frightening and a must-see! Pirates of the Caribbean (New Orleans Square) – Unlike the Walt Disney World counterpart, Disneyland’s Pirates of the Caribbean has a number of fast drops (you may get wet) that may scare younger kids; I know they scared my 5-year-old. Mad Tea Party (Fantasyland) – the spinning can make both adults and kids nauseous or as my son puts it, make their tummy hurt. Davy Crockett’s Explorer Canoes – Paddling canoes may not be the best fit for all ages and you may get wet if someone paddling splashes you. 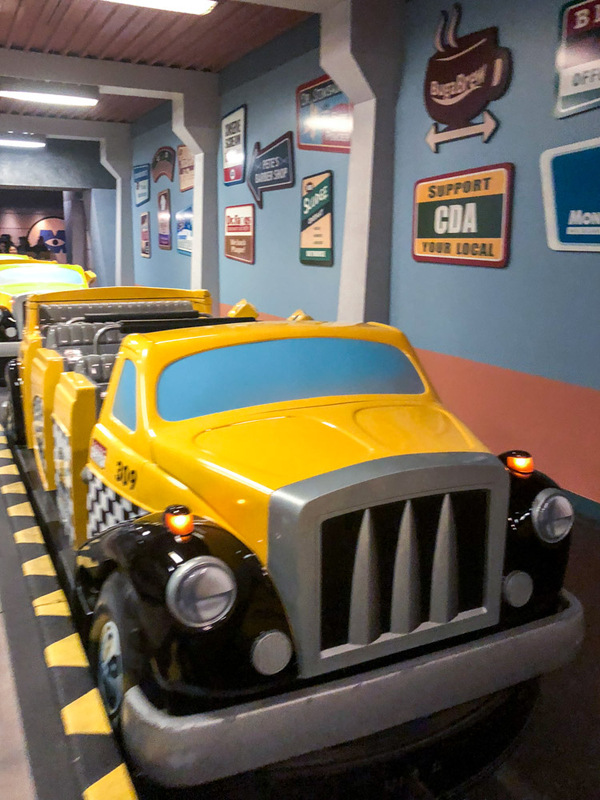 The rides at Disney California Adventure for all ages are a little harder to find, especially once A Bug’s Land closes late this summer. 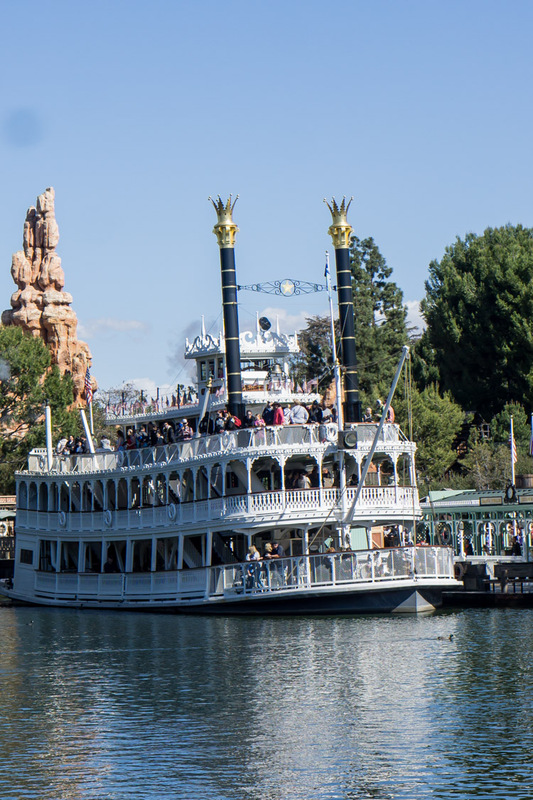 That being said, it’s still worth buying a Disneyland park hopper ticket to be able to check out these rides and the amazing Pixar Fest food available throughout the summer! 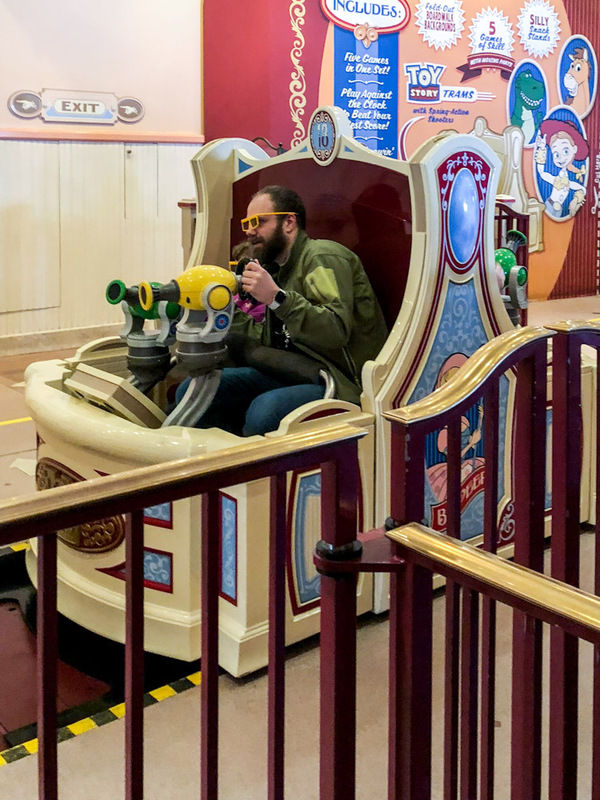 *Indicates that this ride has fast pass available.